Sara Campbell is changing the way we learn to freedive; first with her unique way of integrating yoga practice and philosophy into her diving and teaching. 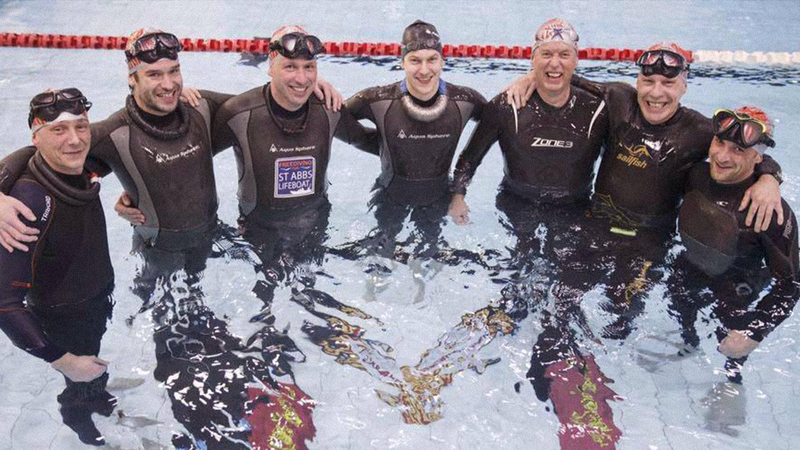 And now, with this incredible range of over 60 videos, enabling the entire global freediving community to benefit from her amazing experience and teaching methods. Yoga for Freediving contains six distinct yoga-based courses; each one contains exercises and advice based on her personal experiences of battling her own fears and conquering mental blocks on her way to becoming one of the world’s top freedivers. 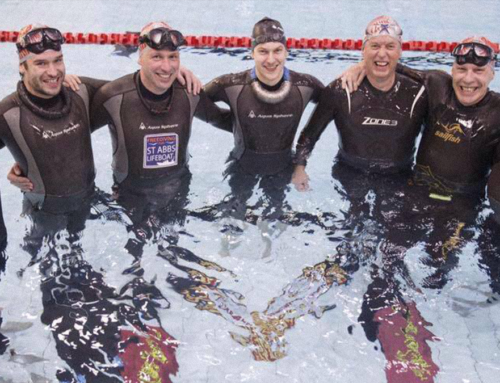 By focusing on the crucial, yet often missing, mental and spiritual aspects of freediving, the programme is designed to complement regular training and certification programmes to give freedivers a more rounded approach to their sport. Each course within the collection contains yoga sets, meditations, pranayamas, guided visualisations and lectures; and one course specifically focuses on targeted freediving stretches and a progressive series of lung stretches to prepare for diving. The first course in this six-part programme – DEEP RELAXATION – will be launched on INTERNATIONAL YOGA DAY – 21st June. Teaching her students the skills to achieve true relaxation is a fundamental principle of Sara’s approach; without relaxation freediving quite simply doesn’t work. 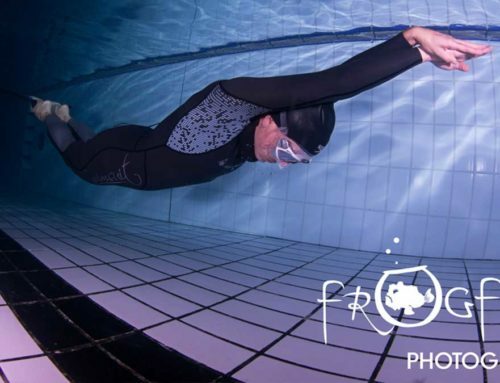 In 2007 Sara stormed into the freediving world, taking all three depth World Records with just nine months of training. In 2011 she made one of the most spectacular dives ever seen on video to 104m. She has made no secret of the fact that her yoga and meditation practice is the key to her success. Her Discover Your Depths philosophy, on which this programme is based, grew out of her own personal journey. Sara has been teaching and coaching since 2008, refining her understanding of how she achieved such remarkable results in such a short period of time. Every student who attends her courses recognises the fact that she is doing things differently – focusing away from numbers, and helping students to understand and thereby overcome their mental blocks. 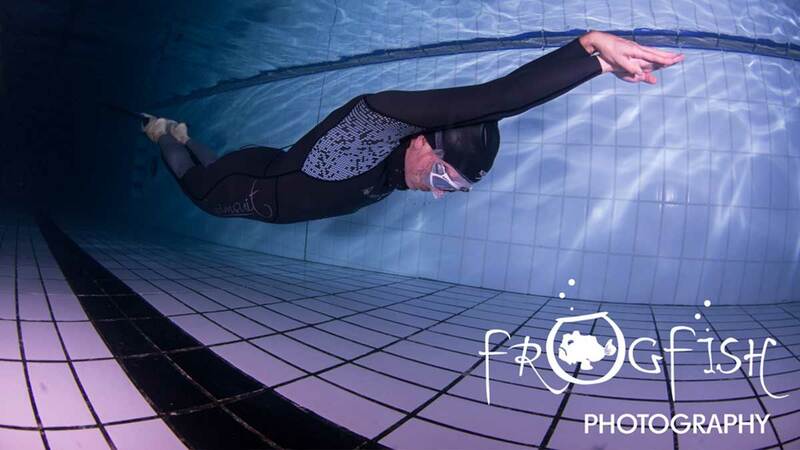 The launch of Yoga for Freediving underlines the fact that more and more freedivers are looking for guidance on the mental and spiritual aspects of breathhold diving, realising that it is as much a spiritual practice as a competitive sport. For those who want to receive personal coaching from Sara to accompany these videos, each course has a GO PREMIUM option, which includes a personal consultation, three one-to-one Skype coaching sessions and online support for just $300. It is important to note that these courses are not intended to replace any of the recognised certification training programmes through which students learn the essential basics of in-water personal and buddy safety.